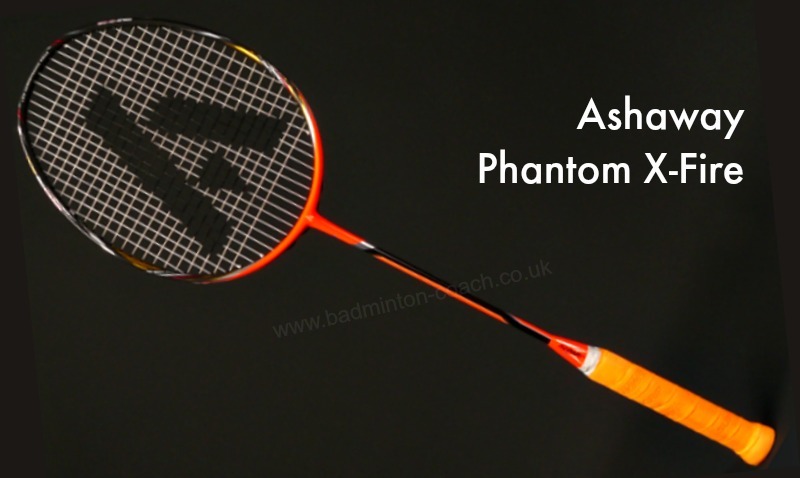 Ashaway have recently introduced their new flagship models in the guise of the Phantom series. This currently consists of two rackets, namely X-Speed and the X-Fire. Both are head heavy rackets in vibrant colours. I have already reviewed the X-Speed which received a massive thumbs up and a four and a half star rating. Will X-Fire be as good? The Ashaway Phantom X-Fire arrived with a high quality full length cover. This model is 3U (85-89g) weight and grip size 2 which is equivalent to a G5 in other models. It’s the thinner of the two grip sizes we are familiar with. I’ve mentioned this in other reviews as I believe this grip size should be standard on all rackets except children’s models where I would opt for a smaller grip. Customising the grip size using overgrips is standard practice these days and it’s always easier to build a grip to size rather than reduce it. The specs in this racket are, balance head heavy with a stiff flex. The colour is an eye-catching fluorescent orange with black – a striking combination. 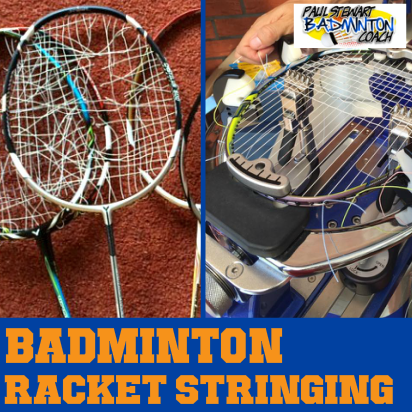 The racket was manufacturer strung in Zymax 70 at 24lbs. In my review of the Phantom X-Speed I commented on the design behind these rackets. 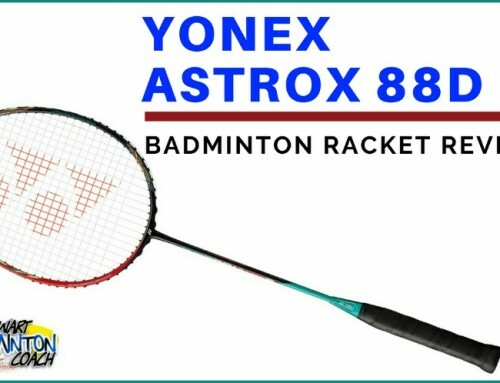 The concept is simple with a wider thickness of frame at the T piece for stability, tapering towards the top of the racket head, providing aerodynamic qualities. The design/technology works well. Readers of my blog will know that I really enjoy stiff, head heavy frames. 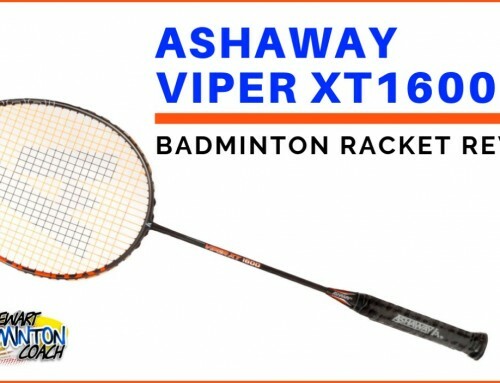 The Ashaway Phantom X-Fire has a lot of competition with these specs and therefore needs to demonstrate it can compete with the more well-known brands. Playing with a stiff, head heavy racket is usual for me although my tastes have changed recently. I like the feel of Phantom X-Fire with the aerodynamic qualities although surprisingly I preferred the lighter X-Speed. I was still hitting well but there wasn’t the same easy flow I felt last week when reviewing the X-Speed. There was more work required from me with the X-Fire. I still like the combination and feel of the heavy balance, knowing where the head was moving at all times. That said, the X-Fire wasn’t as easy to manoeuvre even with excellent aerodynamic qualities. Drop shots were fine and solid, although still falling considerably behind the feeling I had with another prestige frame and the excellent responsiveness of the X-Speed. To put it in a nutshell, you’ve got to work hard to control the racket. When you do, you’re rewarded with excellent results. But, this frame isn’t as forgiving as the X-Speed so be warned, you’ve really got to enjoy playing with rackets with similar specs to get the most out of this frame. Onto the smash. This racket maintains its superb aerodynamic qualities where it matters most. This is where the X-Fire is working best. If you’re a player who enjoys maintaining attack, I can imagine you choosing the X-Fire as your weapon of choice, using the speed through the air to great advantage. 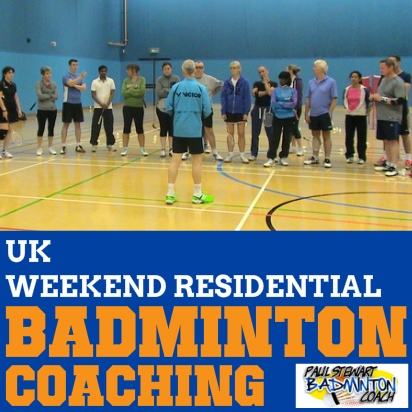 I have played with similar spec’d rackets which felt very slow and lagged behind the shot. You won’t have this feeling with the X-Fire which is a feather in its cap. The speed through the air is good considering the specs. Flat drives and pushes were tougher and took some concentration. Prior to using this racket I could have benefited from a few days armchair exercises and then I may have felt differently. 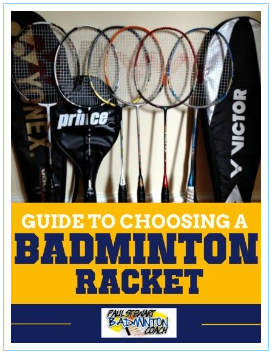 However, I prefer to review a racket based on a straight out of the box criteria rather than training to use it. 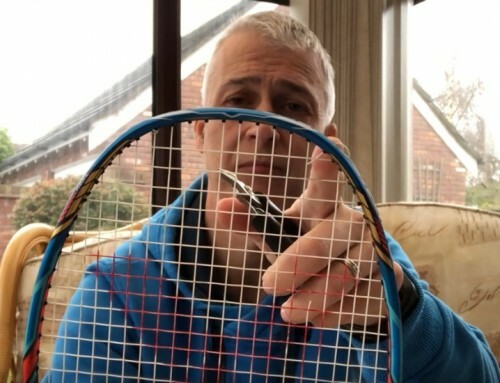 Whilst head speed is still good, this racket needs a little bit more wind up, and therefore I think it’s fair to say that it requires good strength to get the best out of fast-flat exchanges. Moving my hand up the grip helped a lot in gaining more speed in this zone. The X-Fire is still pretty fast in defence. 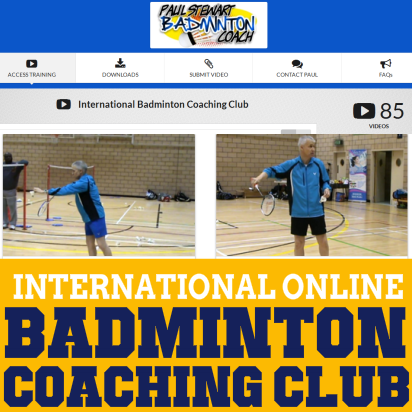 The additional stiffness was useful when whipping cross court drives although you’ve got to have fast hands to get more from this frame. Responsiveness is down and that’s merely a result of the combined weight and stiffness. Players who use other well-known brands may find this racket defends better than their current choice. Surprisingly my arms didn’t tire as they have with some rackets I’ve reviewed. Again, I didn’t find the frame as sharp or crisp compared to X-Speed, but it can still perform pretty well at the net. To increase responsiveness I moved my grip up the handle a little and this really helped. 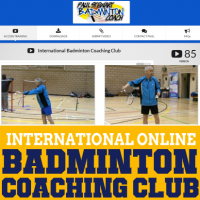 There was certainly greater control and I felt as though this racket could possibly offer more given a decent amount of time on court training. 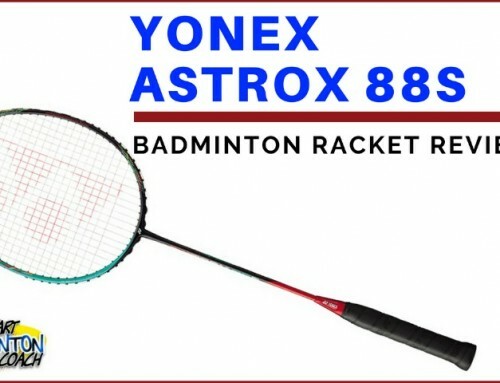 Having reviewed both Ashaway Phantom X-Fire and X-Speeds in successive weeks, it’s clear that Ashaway have two very good rackets with completely different feel. Both will find their respective niches and serve their owners well. I really like the aerodynamic qualities of these frames and vibrant colours. Of course, the stiffer, heavier headed X-Fire will appeal more to singles players or the big guys who like to hit hard. In this respect, there should be plenty of demand for this racket too. Compared to X-Speed, X-Fire struggles a little, which is to be expected as it’s a heavier and stiffer frame. As such I can see the appeal being slightly narrower than X-Speed which is more suited to good, fast, powerful doubles play. RRP on the X-Fire is falling into the big boys league at £150. It’s a new frame and therefore currently unavailable with online discounters. 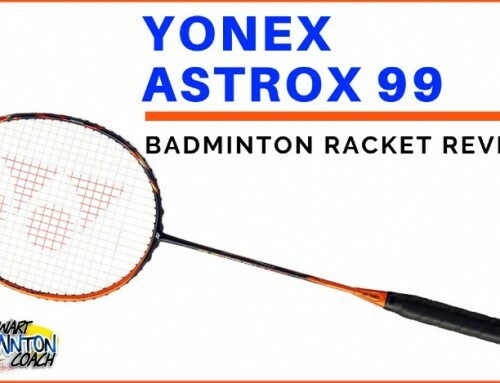 Based on this price and the overall performance of the racket, I consider the Phantom X-Fire is well worth a try, especially if these specs suit your game. I enjoyed playing with the X-Fire although wonder whether a slightly lighter model will perform even better. That said, big hitters should really like this racket, and will most likely squeeze more out of it than I can. After much deliberation, I will rate this racket at four stars.